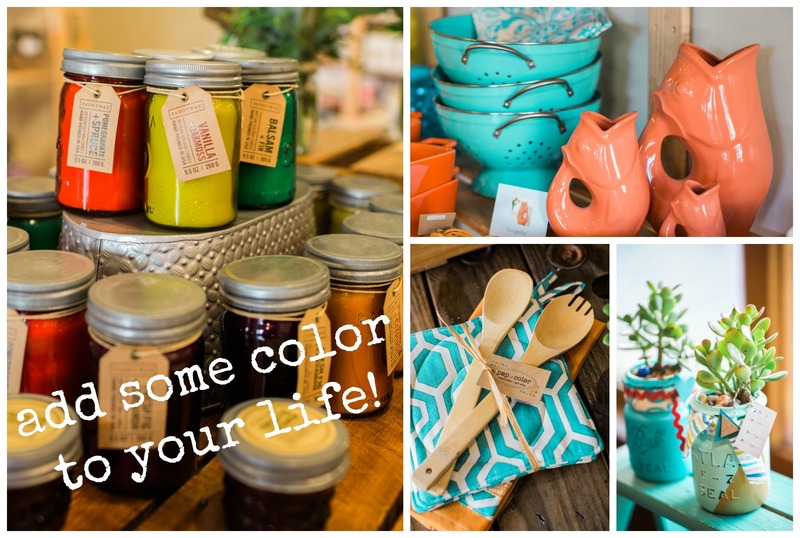 Home decor and gift shop located at 816 Elm Street in the heart of downtown. 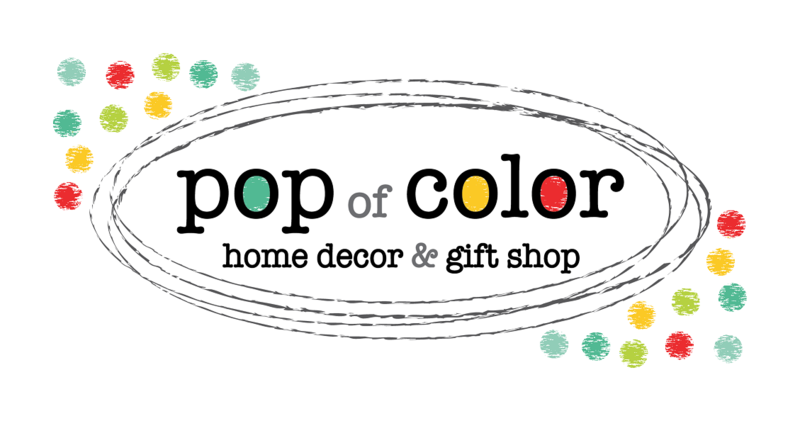 We are a family run shop with unique & fun gifts for all occasions as well as colorful home decor and accessories. Many products are made in-house, NH, New England & the US.